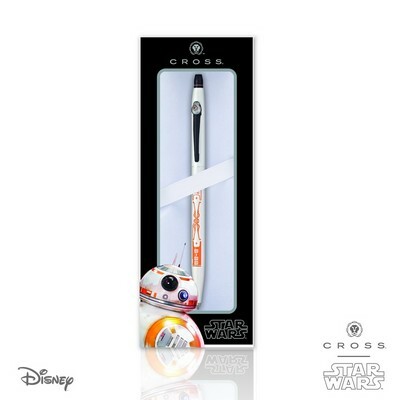 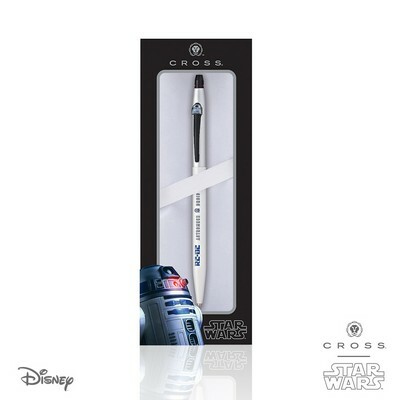 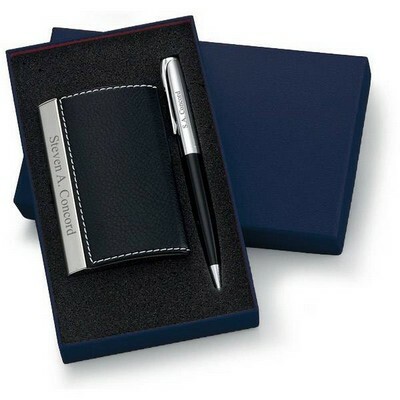 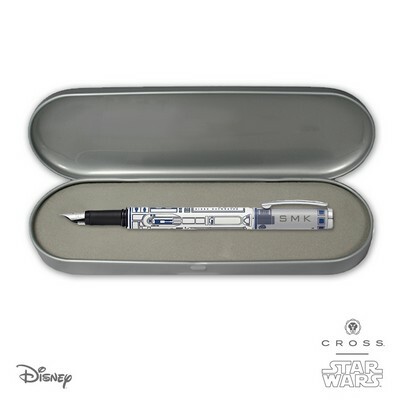 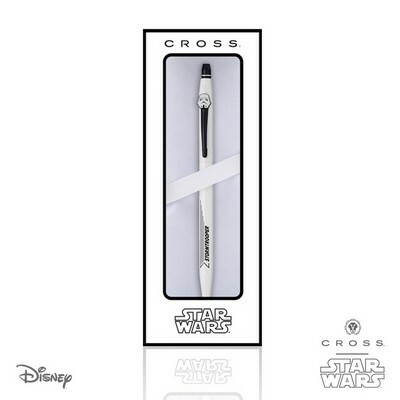 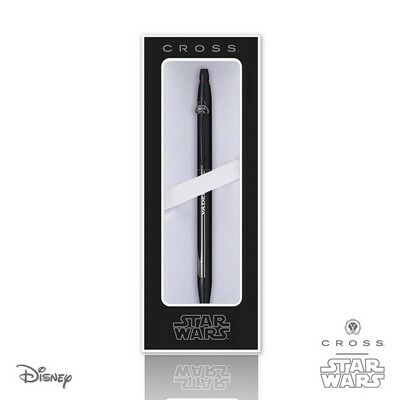 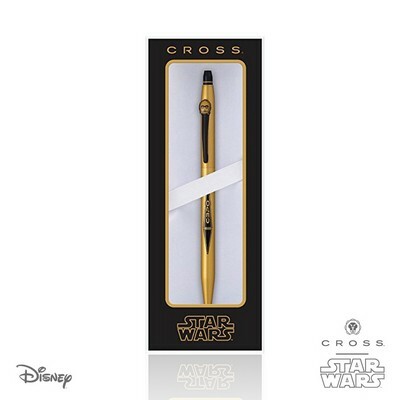 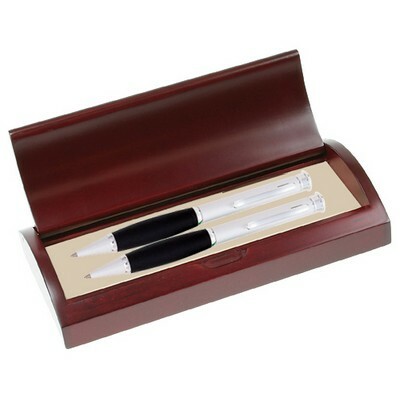 Our distinctive collection of personalized pens and pen sets feature only the most premium quality performance in writing instruments that are appropriate for both business and personal gifting. 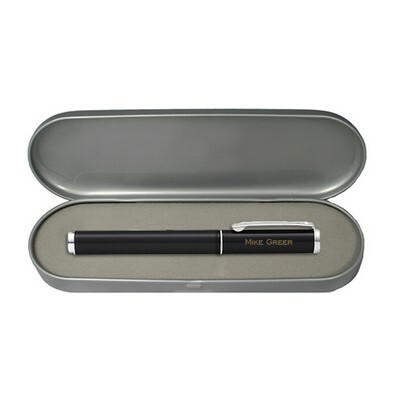 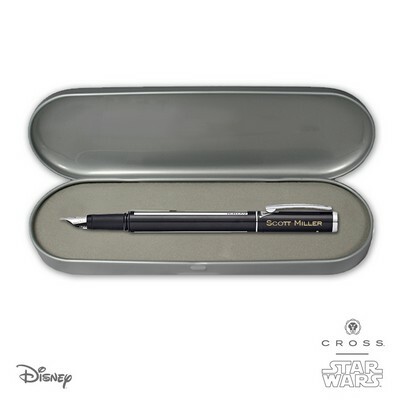 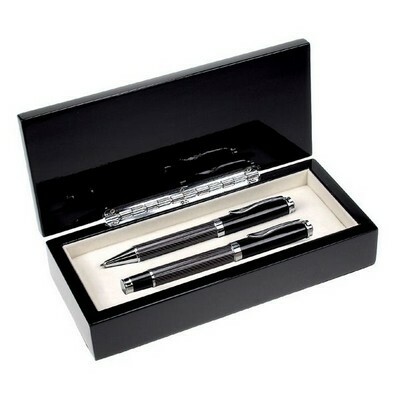 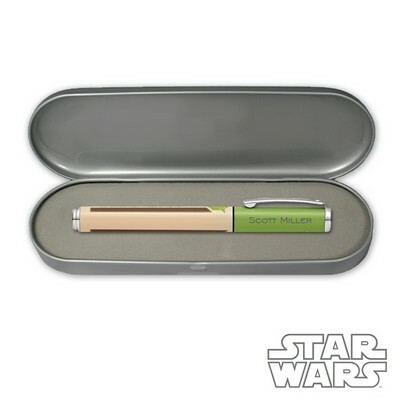 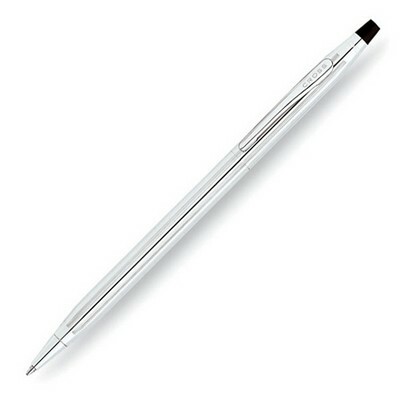 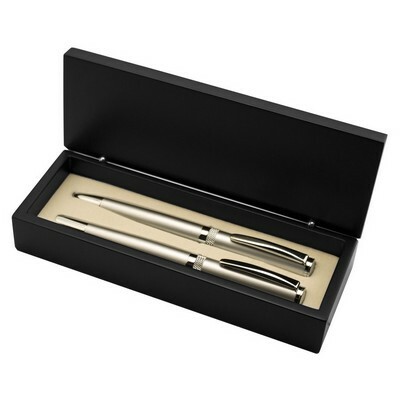 Our Engraved pens make an impressive statement of superior style and quality craftsmanship. 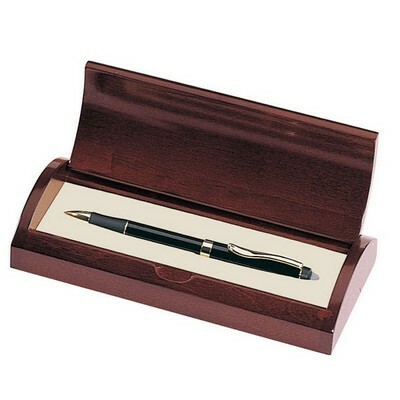 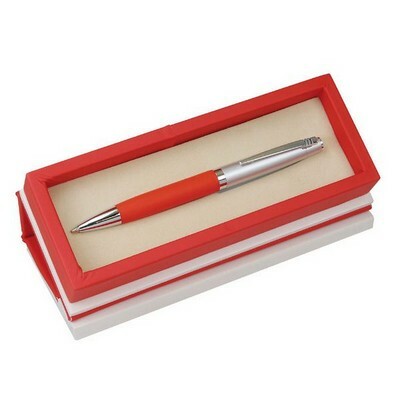 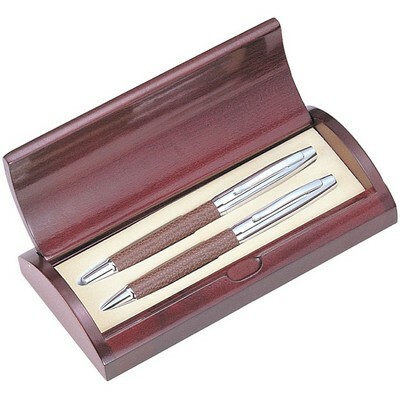 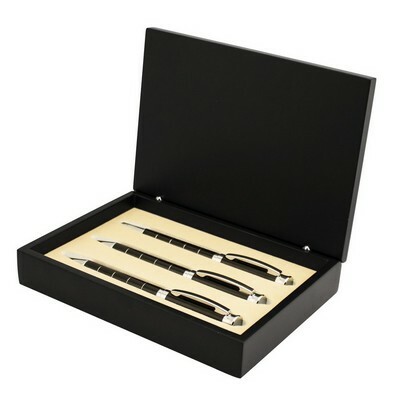 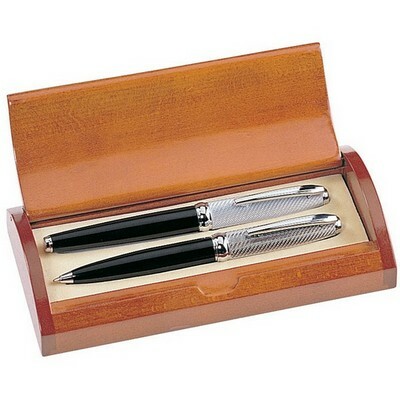 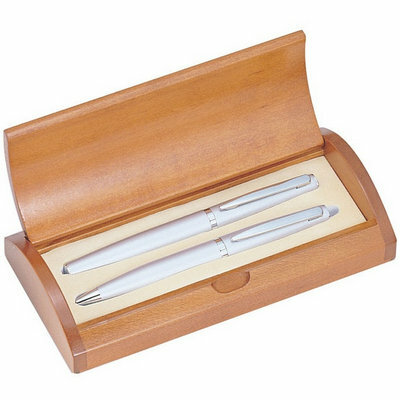 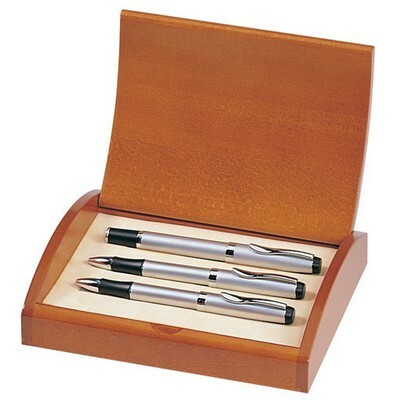 Most pens are presented in a solid wooden case with a cherry, rosewood or carbon fiber finish that can also be personalized to create a lasting and treasured gift. 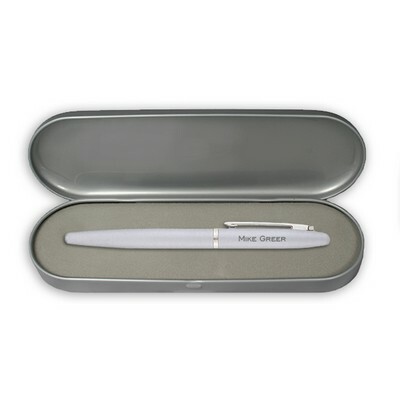 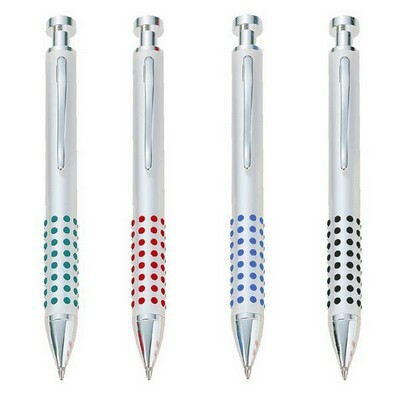 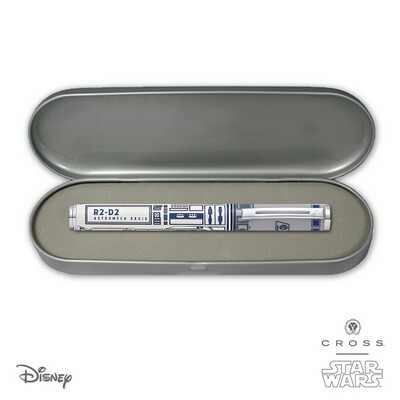 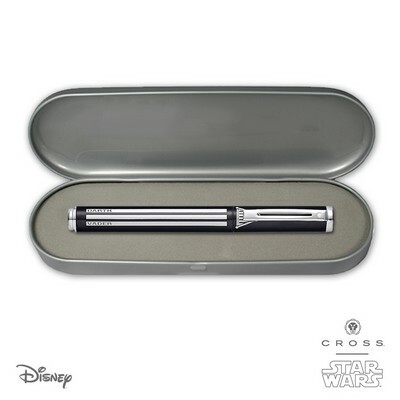 These handsome personalized pens can be engraved for free. 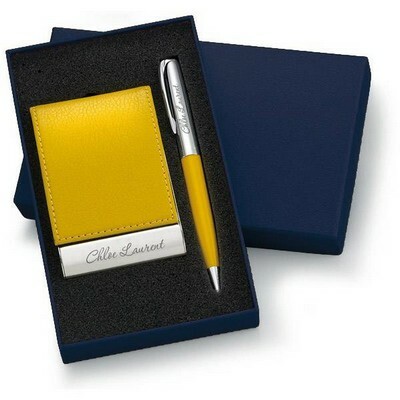 Make a dramatic presentation when you include a name, special message or logo.